Pop that bubbly! This girls getting married! 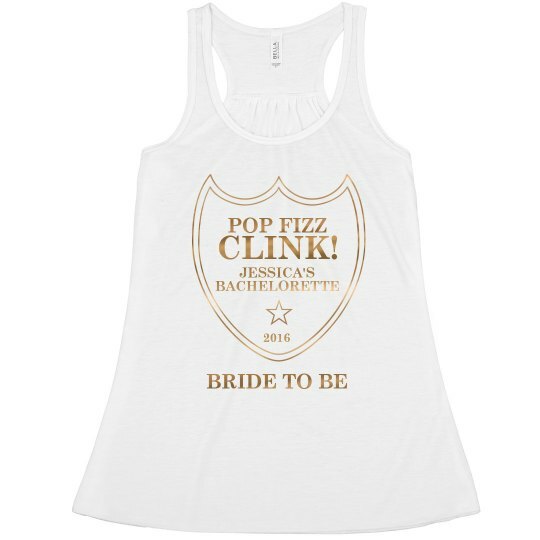 Get a cute custom flowy tank top with gold metallic text on it for your bachelorette party! 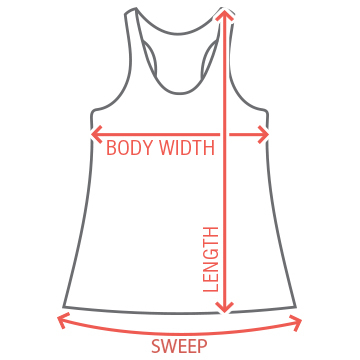 This cute champagne label flowy tank is perfect to party in.